Over 200 kilometers of special stages of the fabled Poland Rally will determine who is going to get this year’s champion’s crowns. The 75th edition of the Polish classic will be not only the last round of the Polish Rally Championship but also the last but one round of the European Rally Championship. 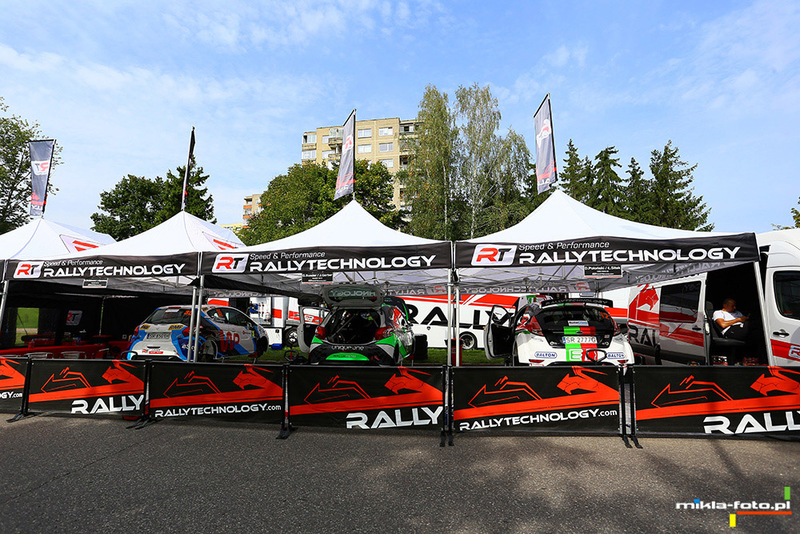 Rallytechnology will be very strongly represented in Mikołajki, and the team has prepared a efw surprises for this rally. Jakub Brzeziński and Kamil Kozdroń are going to join the regular representation of the team of Rybnik. These two are leaders in the polish Championship Representation with the advantage of 28 points, thanks to which they have the highest chances to win the polish Champion title. Brzeziński and Kozdroń will appear on Mazury’s trails in a Ford Fiesta R5. Dariusz Poloński with Łukasz Sitek will also drive a similar car. On the other hand, Łukasz Habaj with Daniel Dymurski will start for the second time in Škoda Fabia R5. The spectators will be particularly interested in Kacper Wróblewski. During the previous round, Kacper sealed his Poland’s Champion title in the 2WD class. Now he and Spentany face a chance to get another crown – this time in class 4. Grzegorz Bonder with Jakub Gerber will also fight for the highest places in the 2WD category. They will compete with Tomasz Gryc and Michał Kuśnierz, who come back after a long break – it will be the first start this year for the latter crew. 75. PZM Poland Rally will kick off on Friday at 5 pm with a well known stage Mikołajki Arena (2.50 km). 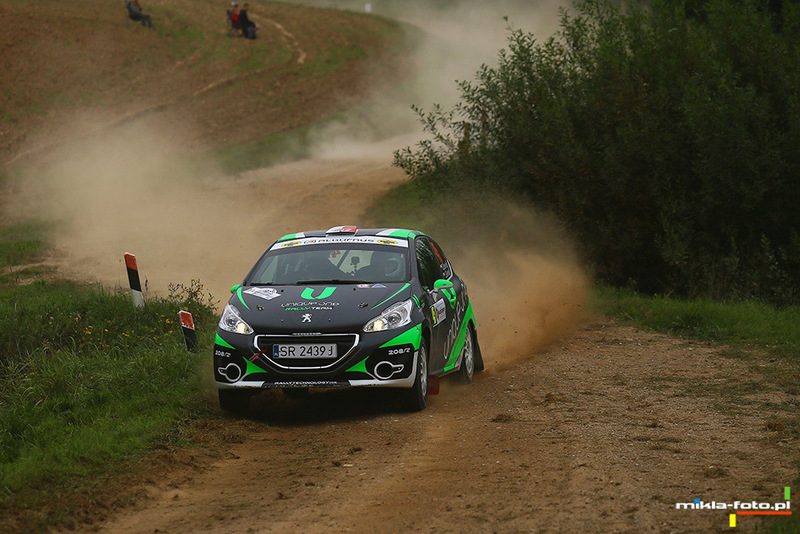 On Saturday early morning the crews will face the special stage Paprotki, from which they will continue to the special stage Świętajno. Also the special stage Stare Juchy and a novelty – special stage Mikołajki MAX are planned for that day. All stages will be driven twice. Coming up on Sunday are stages: Pozedrze, Gołdap and Baranowo. The crews will compete on the total of over 214 km of special stages.